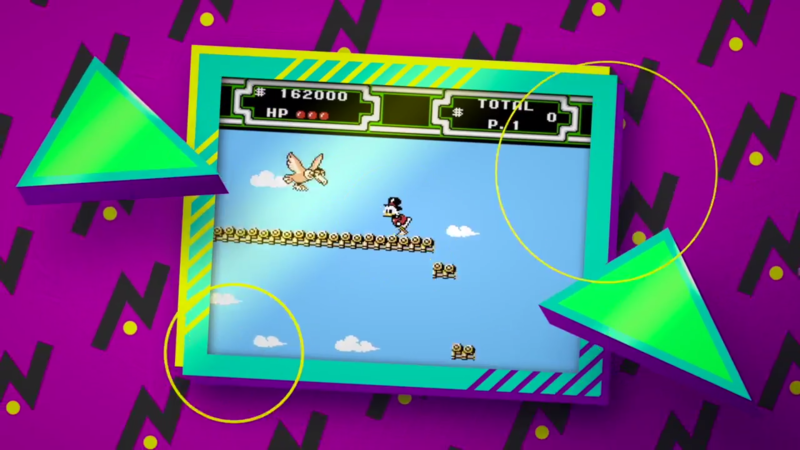 Old school Disney classics Duck Tales, TaleSpin, Chip N Dale and Darkwing Duck return in the Disney Afternoon Collection. 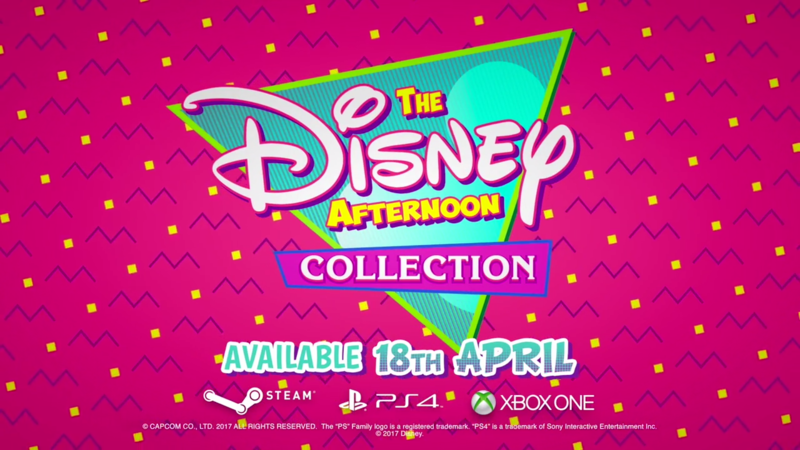 If you played DukTales Remastered and thought "hey this is great, but I sure would love to play the original DuckTales," then you're in luck, as Capcom has just announced the Disney Afternoon Collection, containing HD versions of the six classic Disney games. 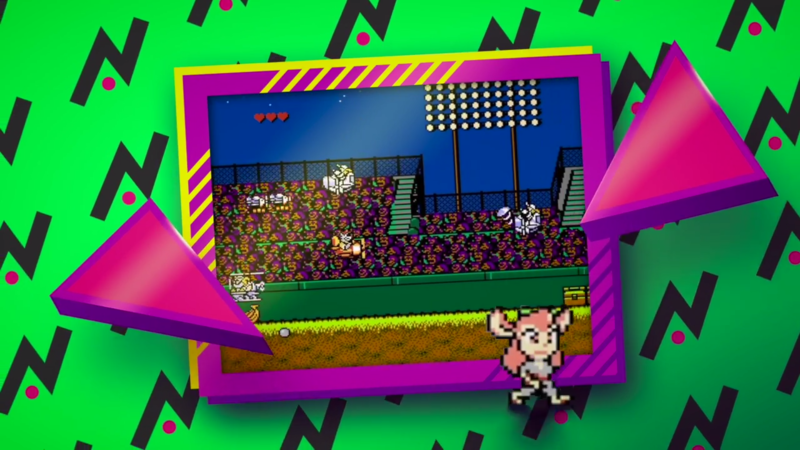 The games included in the collection are Duck Tales 1 & 2, TaleSpin, Chip 'N Dale: Rescue Rangers 1 & 2 and Darkwing Duck. 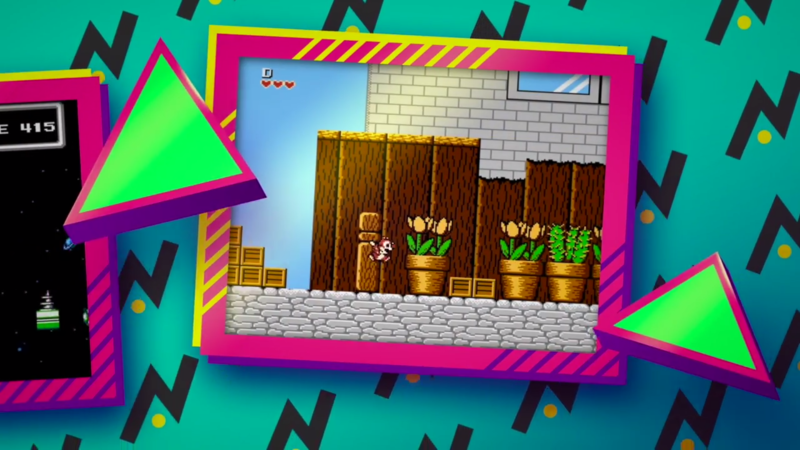 The restored classic games feature crisp 1080p HD support and include all-new modes. It's out on April 18 on PC, PS4, and Xbox One for $19.99. 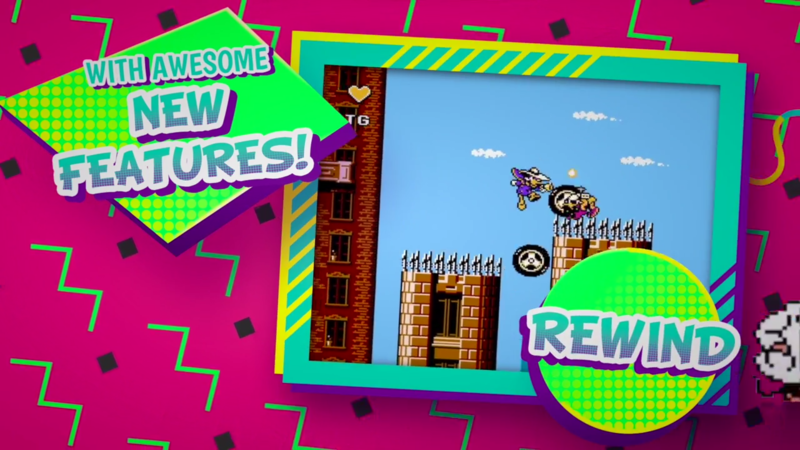 All six games are new and improved HD versions of the originals and feature a number of filtering options that replicate a classic retro look and feel. This collection also offers new ways to play with Boss Rush and Time Attack modes for each game," wrote Capcom in a press release. 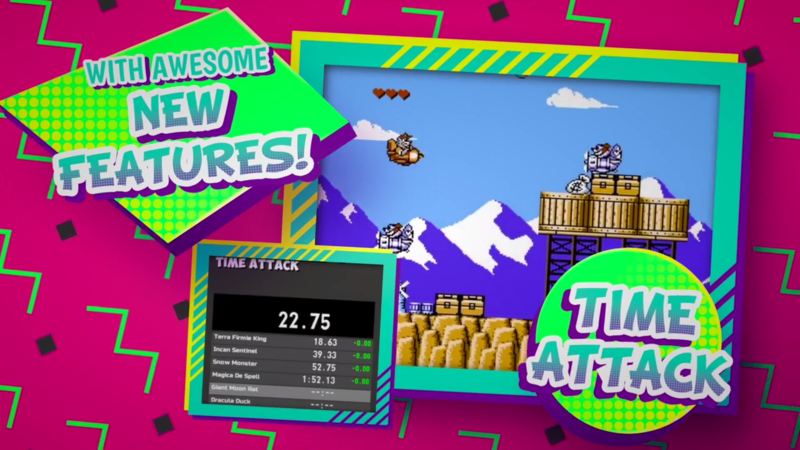 "In Boss Rush mode, players battle through challenging boss encounters consecutively, while Time Attack mode encourages time-based gameplay and provides online leaderboards that track the fastest times for each game. A new "Rewind" feature makes these challenging titles more accessible for newcomers, with the option to rewind time and enjoy a swift recovery from blunders. Additionally, the in-game Disney Museum will provide history buffs with a wealth of content to celebrate the era of the original releases, such as concept art, advertisements, character art, and music - all preserved in their original glory." Ohhhhh. This makes me very happy. Never got to play the originals. Oh neat, I loved the originals back in the day. Oddly enough one of my favorite childhood memories is playing the first rescue rangers game while it was lightly raining outside. Anyone find it ironic that this massive collection of NES games isn't coming to the Switch? Scrooge McDuck, emboldened by his victory over Shovel Knight, decides to take on the world, once more. Your images appear to be borked. First the Megaman classics. Now this. Capcom... do I smell the MMX rerelease around the corner maybe? I'm kind of sad that QuackShot isn't included in that. Then again, I have no idea where the rights to that are. Ah, well, still a pretty awesome thing. If this succeeds, we might get a Sega Disney collection. 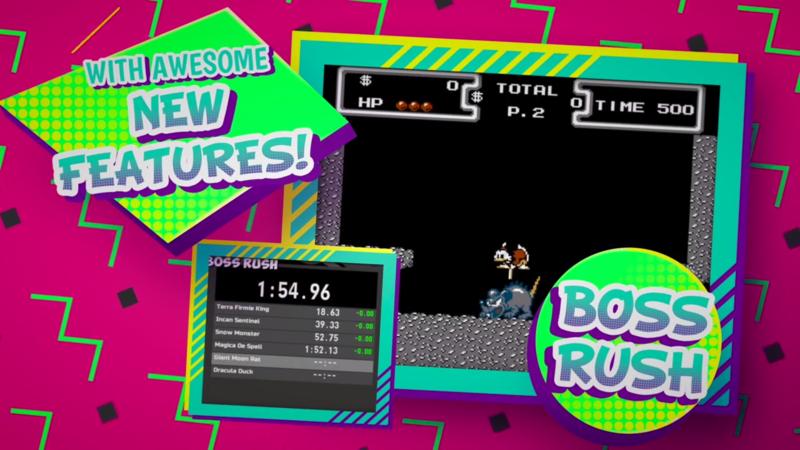 This is just Disney Afternoon games for NES(was hoping they'd add in Goof Troop, great game). Agreed, good game. Sort of a Zelda Four Swords avant la lettre. Sadly, there's only 2 SNES games based on a Disney Afternoon show, ando only one worth your while. Genesis does a little better with 3 titles, but haven't played any of those, so not going to judge.